Social marketing is all about understanding your clients' needs online and using the most effective communication to influence his behaviour. Social marketing thus has a different focus compared to traditional social media strategies which, in 93% of there cases, failed to deliver a return on investment (I can recommend to read this paper by the IRIS institute on Social Media ROI) and this article. ..what your target group or Influencers are discussing and how they are discussing it (their communication style) on the internet. Furthermore, be 'as personal in your online interaction as possible'. 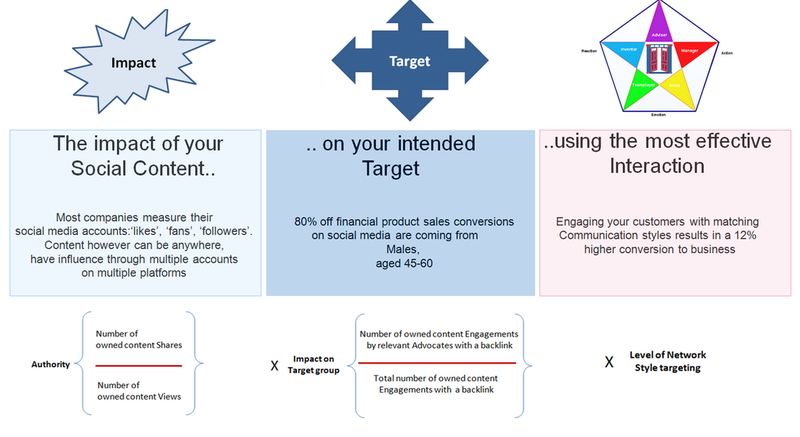 If you follow these 2 simple steps and you are on the right track to create value from your social marketing strategy.